Prehabilitation or pre-hab is now an accepted part of rugby strength and conditioning training. The concept of pre-hab is to prevent common injuries before they occur. Of course, in a dynamic, tough sport like rugby, injuries can happen regardless of how well prepared you are, but performing pre-hab can help reduce the risk. 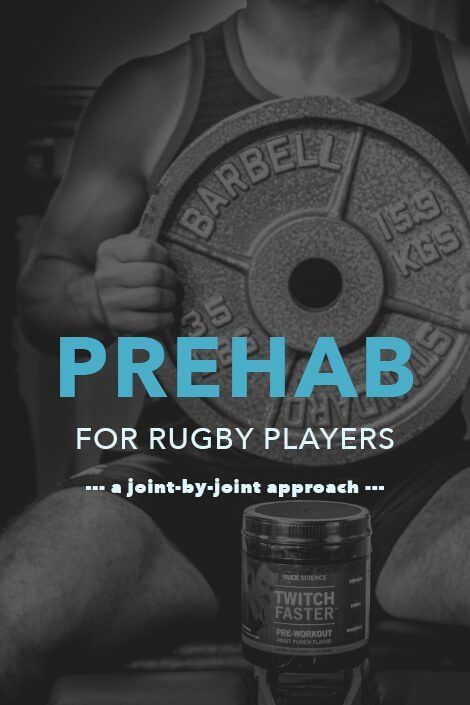 Recent studies, one in particular from the University of Bath have shown that prehab, when performed 3+ times per week has the potential to reduce soft tissue and concussion injuries by as much as 72% in youth rugby. 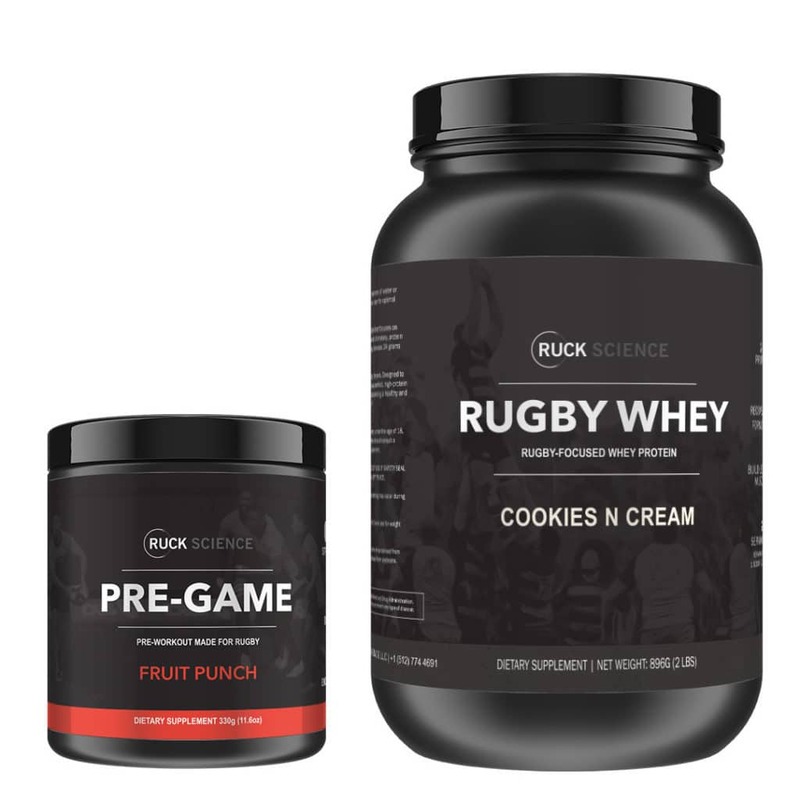 WHY DO RUGGERS NEED PREHAB? Rugby is the most physically demanding sport on the planet. And injuries don’t just happen, they happen a lot. So recent advancements in rugby strength and conditioning have focused on how to prevent injuries at all levels of the sport. Without prehab, you leave yourself at a greater risk of injury which can leave you on the sidelines for a game, a season or the rest of your career. 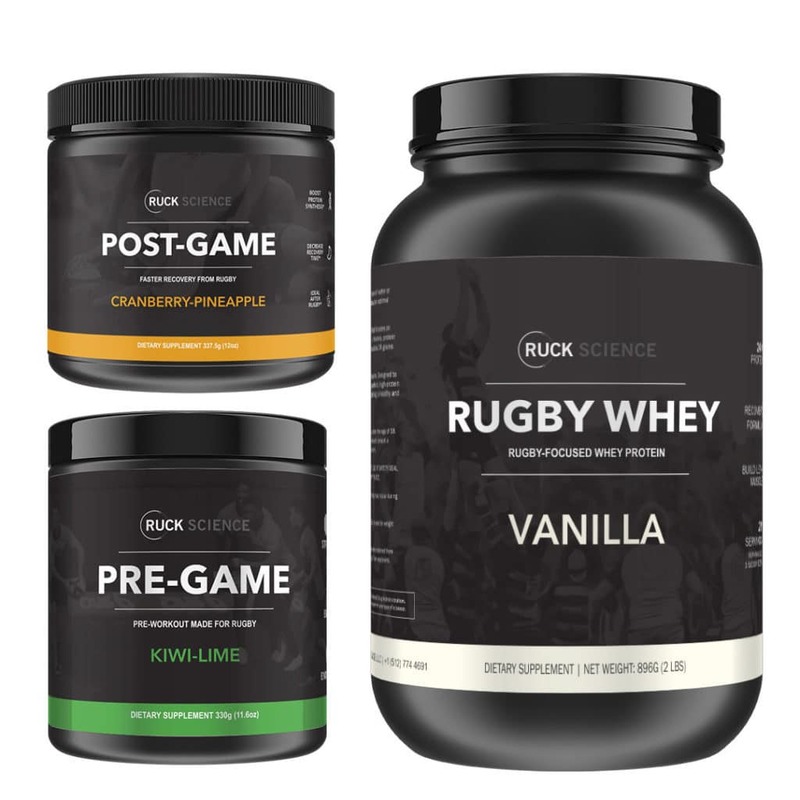 The Ruck Science training team has chosen to take a joint-by-joint approach to prehab rugby training. That means this eBook, Prehabilitation for Rugby, can be used by players with chronic injuries to help prevent further problems with specific joints. Other prehabilitation programs we’ve seen a quite generalized and suggest that every player should perform every movement. By contrast, our joint by joint approach allows you to customize your prehab to your individual needs. To ensure your knee functions properly, it needs to be strong through the entire range of motion – from knee exed to knee extended. 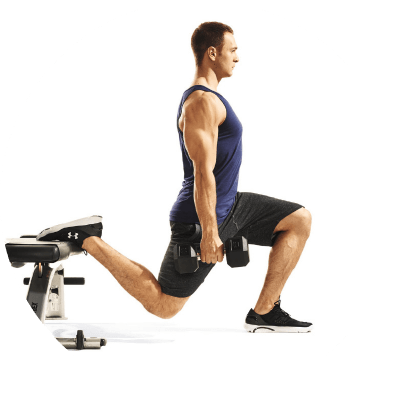 Unfortunately, most traditional leg exercises emphasize the inner range and deload or become easier in the outer range. This can lead to knee instability, patella maltracking, and pain. Avoid this problem with terminal knee extensions.  Sit on the floor with your legs extended and a foam roller behind your knees, so your knees are slightly bent. 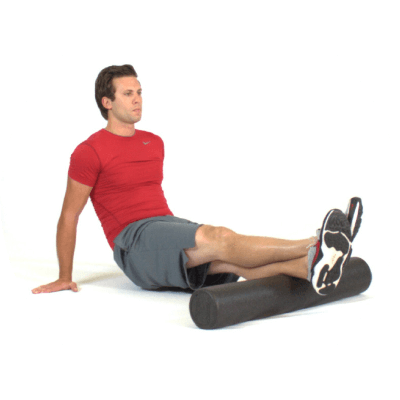 Extend your legs and lift your feet off the oor.  Hold this contracted position for a slow count of three, lower your feet, and repeat. Use ankle weights for resistance. Perform three to five sets of 12-20 reps. Your hamstrings are responsible for two major joint actions – knee flexion and hip extension. 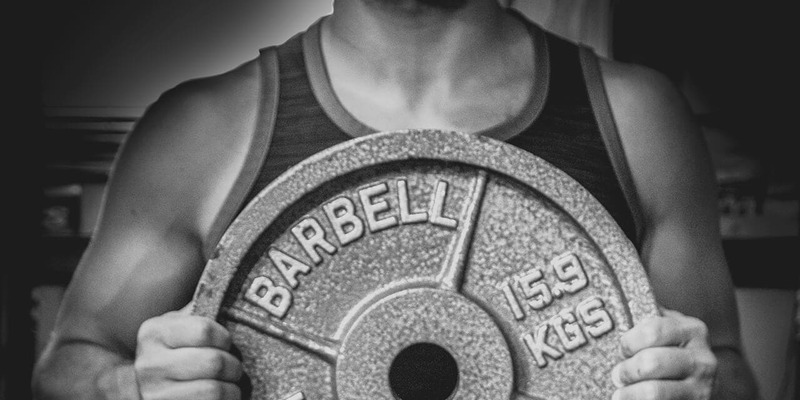 However, most strength training exercises only involve one of these actions at a time. Subsequently, many people have very strong hamstrings that are still susceptible to injury because they are not trained to use this strength in a natural, coordinated way. Fix this problem with cable hamstring curls. 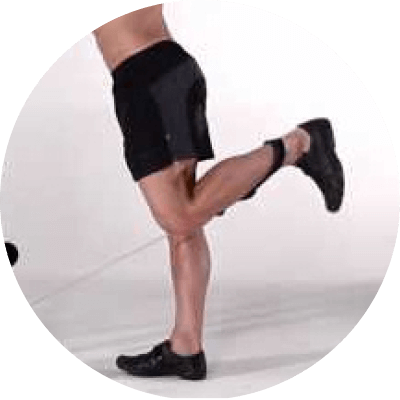 Stand in front of a low cable machine and, using an ankle cuff, attach the cable to the front of your lower leg. Step back to tension the cable. With your leg straight, extend your hip and drive your leg back and then bend your knee. This movement should replicate a running stride. Extend your knee, flex your hip, and lower your foot. Start each repetition with your working leg in front of your supporting leg. Perform three to five sets of 12 to 20 reps on each leg. Most leg strength exercises involve both legs working together – squats, deadlifts, and leg presses for example. However, while some activities in rugby are two-legged, many take place on just one leg. Replicate this in your training by doing at least 25% of your leg training on one leg. This will enhance stability and balance – crucial for knee health.  Single leg squats, step-ups, single leg Romanian deadlifts, lunges, and Bulgarian or rear foot elevated split squats are all good choices. Many injuries occur because the demands of rugby, both playing and training, exceed the body’s ability to cope. But, if you can increase that coping ability, those demands become less severe. For example, strong neck muscles could help reduce the risk of injury caused by a collapsing scrum. Players of all levels of experience and ability should include prehab training in their pre-season and mid-season training programs. Exercises should be selected according to your individual needs.  If you have a history of shoulder problems, then you should make sure you include shoulder prehab exercises.